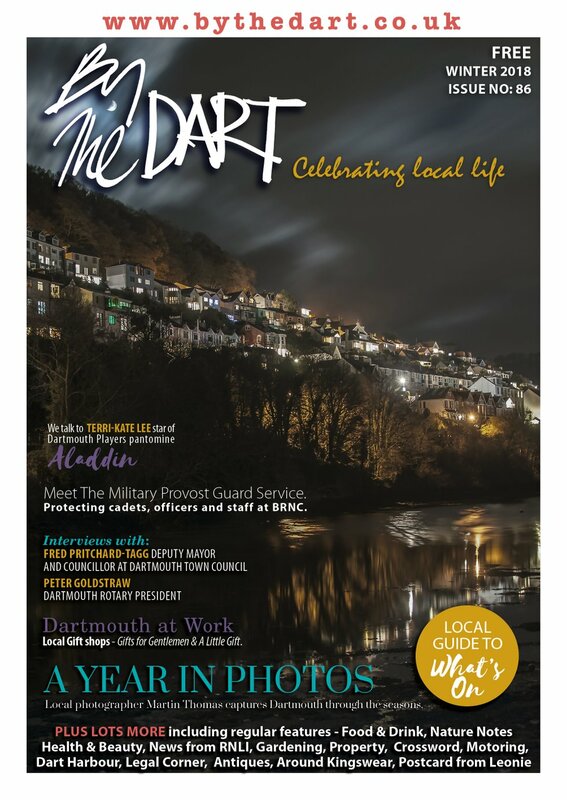 “I’m here to improve people’s quality of life,”so says Iain Simons, Dartmouth’s Community Sergeant and Neighbourhood Team Leader who is responsible for the community issues in Dartmouth and Kingswear together with surrounding villages. Iain is approaching his twentieth year in the police service previously serving in the Metropolitan Police as a Detective in a Serious Crime Group. He transferred in 2003 to Dartmouth Police having taken the decision with his wife that quality of life had to come first. They have two young boys, aged five and two, and there is the patter of another set of feet due in February. Arriving at work for his first shift was the first time Iain had seen Dartmouth but, “I must have pleased someone along the way because I realised what a beautiful and fantastic place Dartmouth and indeed the surrounding area is” Iain was in Dartmouth for 2 years as a beat officer and was then promoted to Torbay. After time served in Torquay Custody an opportunity arose to return to Dartmouth which he snapped up. Iain arrived in post just before the Music Festival in May 2007. 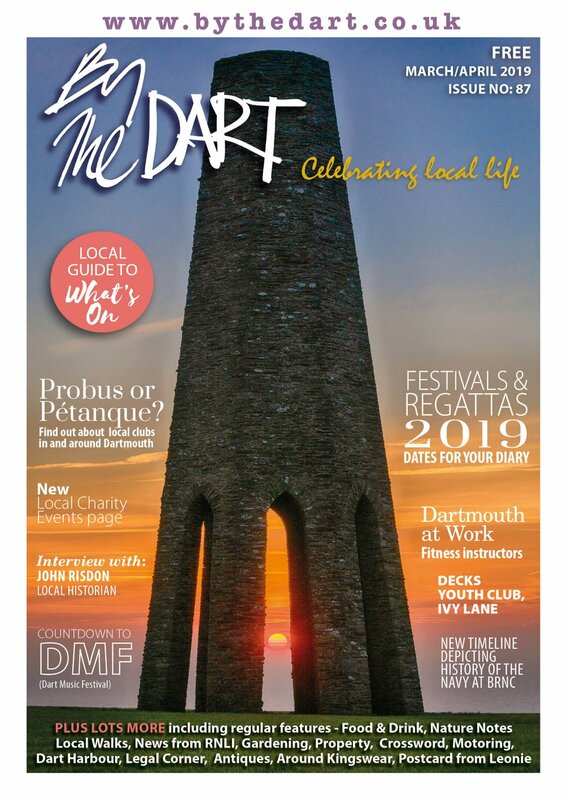 “To live and work in the Dartmouth area was a dream come true”. “A lot of my work here has revolved around anti-social behaviour and under-age drinking because I was, quite honestly, dismayed at what I saw happening around the town during that Music Festival when a few were causing mayhem and spoiling the enjoyment of the majority.” He spends much of his days working with Dartmouth Town Council, South Hams District Council, Housing Officers, Youth Workers and local schools. He does find it rewarding however when the clear results of team efforts can be witnessed. 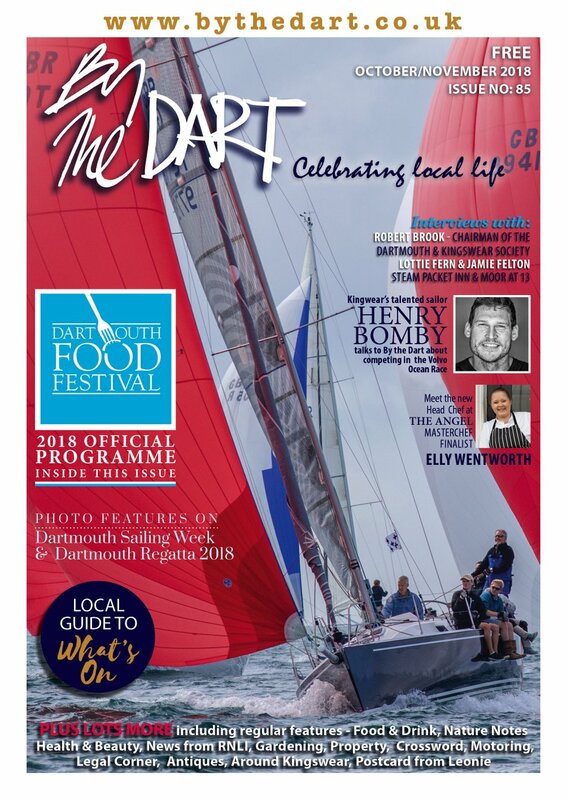 “I was so proud of the responsible attitude of our young people during this summer’s Regatta”. Helping him cover this area are PC Roger Hewett and PC Paul Marels working as Neighbourhood Beat Managers. There are also three Police Community Support Officers, PCSO Niall Walshe, PCSO Billy Morris and a vacant post about to be filled. Of course living here means that the levels of crime are low and there is a certain amount of self policing. Iain is however concerned about some people’s perceptions of the level of crime and their personal safety perhaps because of what they see on television and he would like to stress that Dartmouth has police on duty 24/7, 365 days of the year. Although the station’s reception office is only open until 6pm there is always someone to help and they can be reached by the phone outside the station, or by dialling 08452 777 444 for general enquiries or of course dialling 999 for serious incidents.